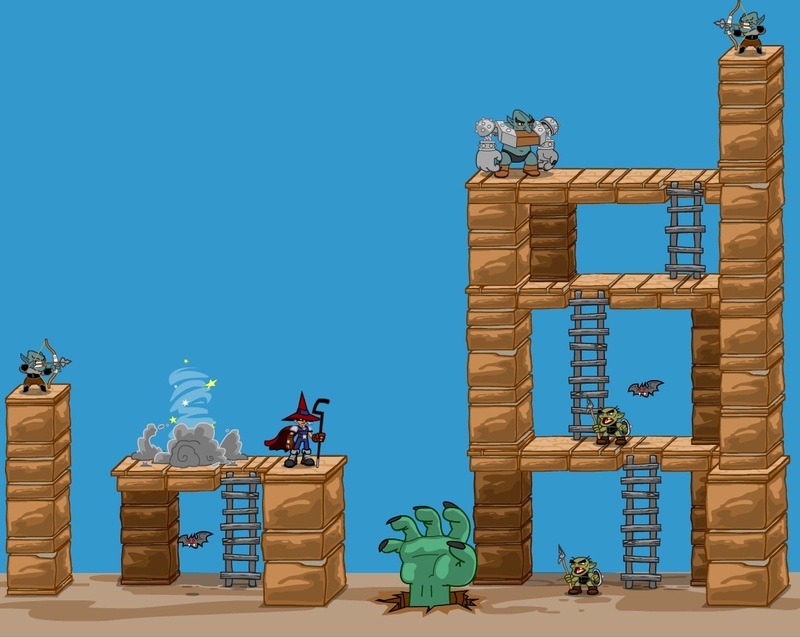 Design the background for a level of a platform game. Think about where the sprite will start and end. 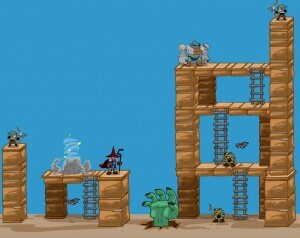 What obstacles will the player overcome in the level?